You all know I'm a huge fan of the Olaplex treatment, I've been having it for quite some time now in fact probably around 7 months or so but I have only recently tried out the No.3 at home treatment so thought I'd share with you all what I think of it today and if it's worth the hype it's been getting. 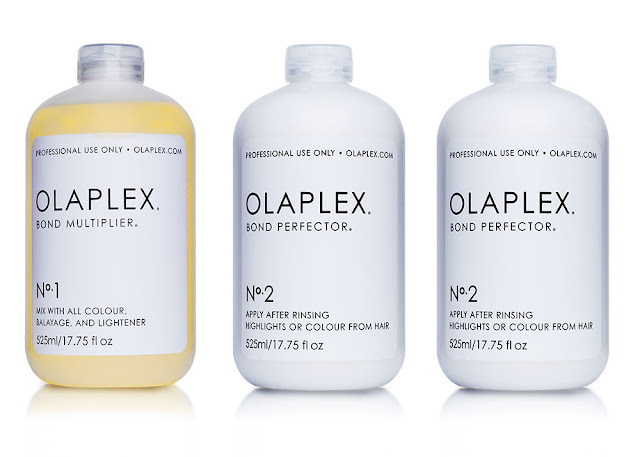 Olaplex No.3 is an at home treatment that is recommended to use once a week, I have been doing as recommended and apply it to damp hair before washing and leave it on for around 10 minutes and sometimes even longer if I have things to do around the house, it's not a leave in conditioning treatment so always wash it off. My hair is blonde and coloured regularly so I have been after something to give it that extra boost between colours and really give it some life and shine, my hair is also naturally quite wavy and therefore I straighten it a lot so it's constantly got heat on it which isn't great which is why I always opt for Olaplex in the salon. How my hair has changed since using the No.3 at home treatment is pretty incredible, I have added shine to my hair which I never thought I could achieve and the curl that had almost vanished has bounced back! I can now wear my hair natural without it looking like a frizzy mess, it's definitely down to the Olaplex because I have been using the same styling products throughout and the main difference began when I started No.3 at home so the answer to your question, is Olaplex No.3 worth the hype? 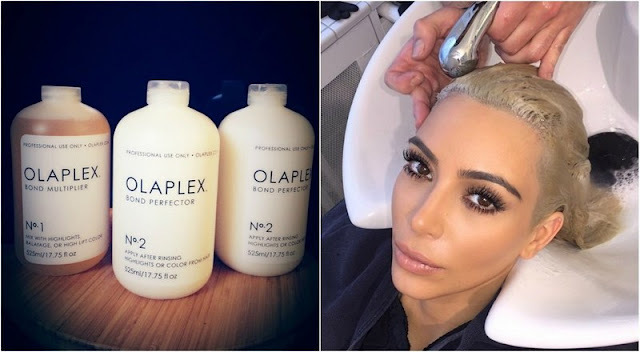 Yes it most definitely is, I'd highly recommend it and would suggest giving it a whirl next time you opt for the Olaplex treatment it's definitely an added treat and will really give your hair a new lease of life.